Unlimited possibilities for this downtown Lewiston commercial property. This space features ADA bathrooms, high ceilings & 3 separate spaces plus an office. Roll up door in the loading/shop area. Large paved parking lot with perimeter fencing. 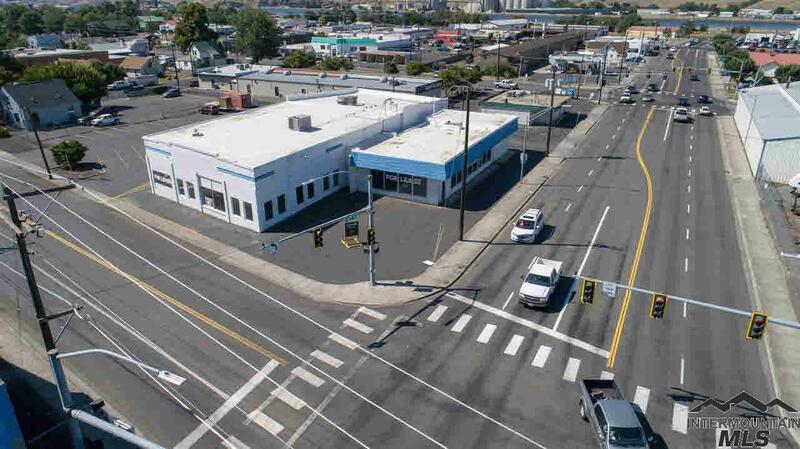 High traffic corner lot with over 300' of frontage. Brand new flat roof, one new HVAC unit. Outstanding investment opportunity. Owner occupy all or part, or lease for $6500/m. 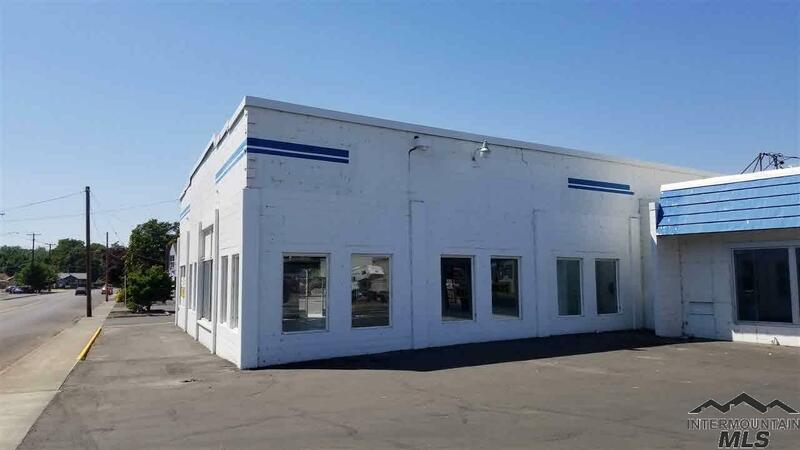 Smaller building/lot available with acceptable offer.